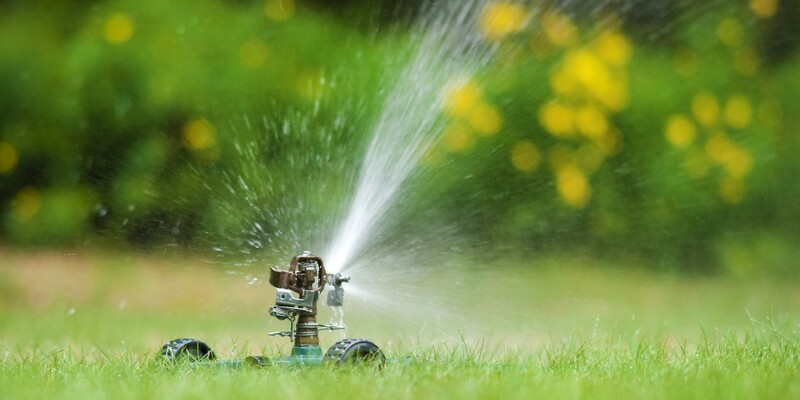 Banbury Lawn Care use a professional wetting agent which is the latest tool to help with the management of water in lawns, it has been developed to help solve the two main water related problems facing lawns today – the lack and cost of suitable irrigation water and Dry Patch. Banbury Lawn care wetting agent works in the soil to ensure the optimum use of available water. The technology allows applied water to efficiently enter the soil. It gives complete coverage deep down into the root zone, ensuring the benefits are evenly distributed into the whole rooting area of the lawn.